Please read the attached press-release. It has to do with the very foundation of what America was built upon. Freedom of speech vs the freedom to practice religion. While the government is shut-down, Facebook continues to run antisemitic hate pages. Please join us online or in person for the October 14th protest march outside Facebook headquarters in Menlo Park, California. 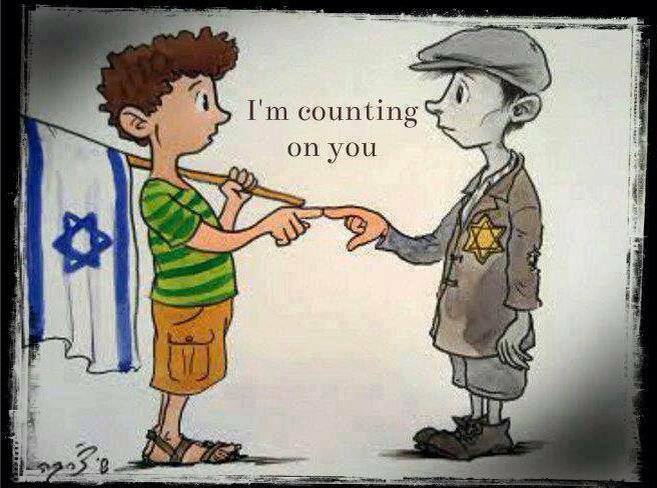 Remember, hate is a terrible thing. Let’s join in peaceful protest with the goal of changing Facebook policy to honor and respect everyone equally. See you at the protest and thank you. SAN FRANCISCO – October 7, 2013. An online campaign against Facebook’s irresponsibly lax policy of allowing anti-Semitic hate speech to flourish is not only picking up speed, but now a major protest at Facebook headquarters is garnering support across the globe. Protest organizer Michael Mendelson says Facebook routinely removes hate pages targeting racial minorities and the LGBT community, but routinely allows anti-Semitic, anti-Jewish and anti-Israel hate pages to stay up online and he is one Jewish American citizen determined to do something about it. 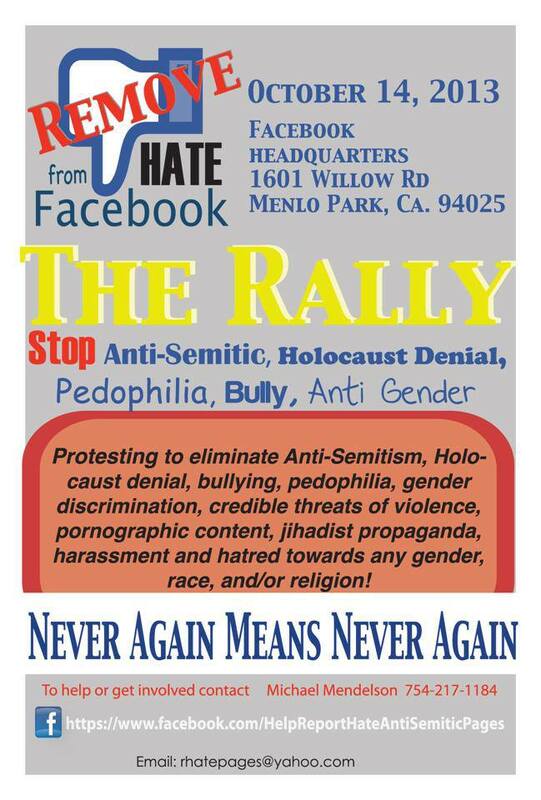 On October 14, 2013 at exactly 10am, Mendelson’s planned protest rally outside the Menlo Park, California headquarters of the international social media giant Facebook, Inc. now includes – what are estimated to be – thousands of boots-on-the-ground supporters. Your support is making a difference, spread the word and double your impact! 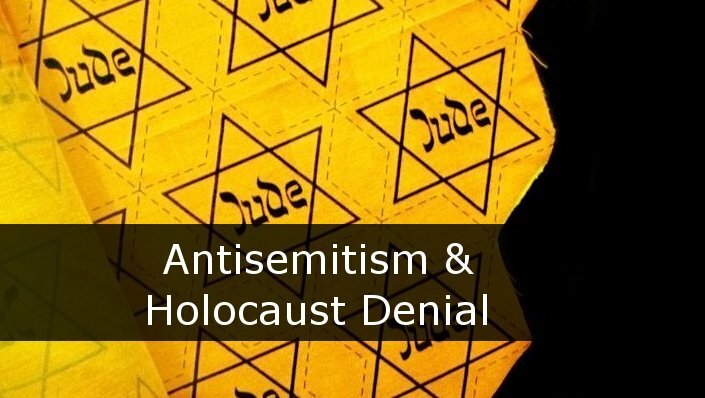 T Thank you again for your support in the campaign demanding Facebook do more to stop the spread antisemitism and Holocaust denial. This update lets you know how we are doing, and we hope you will pass it on to othersto help grow the campaign. So far our online petition has 355 supporters (including you of course!) we need another 1,145 supporters to reach our target and we have 10 days in which to make that happen. The protest outside Facebook’s offices (where this petition will be given to Facebook) will take place on the 14th of October, so it’s important we reach or exceed out goal before then. This is not just an online petition, it’s a statement demanding realistic change which will be brought home to Facebook in the real world. So far over 350 people have said they are attending the protest. With your support we can find the 1,145 remaining signatures before time runs out. If we can’t find a total of 1,500 people willing to take a stand against antisemitism and Holocaust denial… that’s a rather scary thought. Please help us by sharing this e-mail and letting others know about this campaign whatever way you can. Some further details are below. The October 14 Protest outside Facebook’s Offices currently has over 350 people registered to attend. If you can make it, register your attendance here. 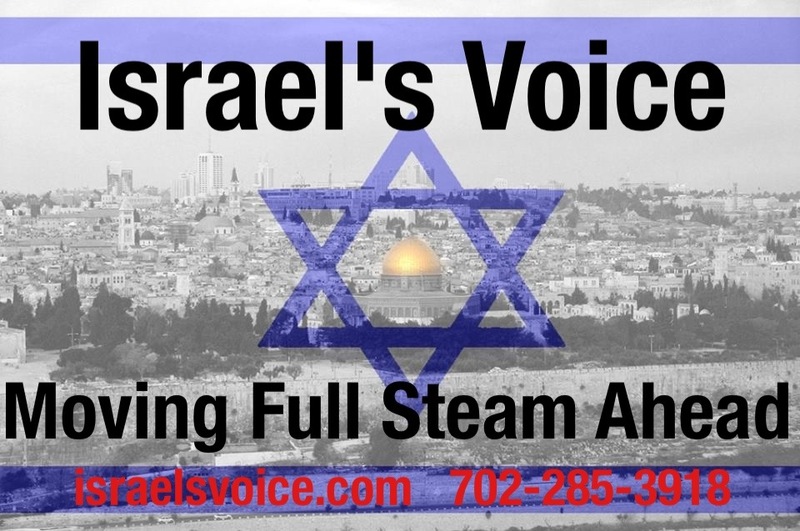 Michael Mendelson also has a fundraising campaign to support the protest, you can read more / give him your support here. A breakdown of support for the petition is shown to the right. 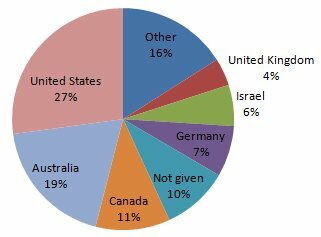 Supporters have come at least 24 countries including:Australia, Austria, Botswana, Bulgaria, Canada, Czech Republic, France, Germany, Honduras, India, Israel, Italy, Republic of Korea, Mexico, Netherlands, Norway, Poland, Romania, South Africa, Spain, Taiwan, United Kingdom and the United States. 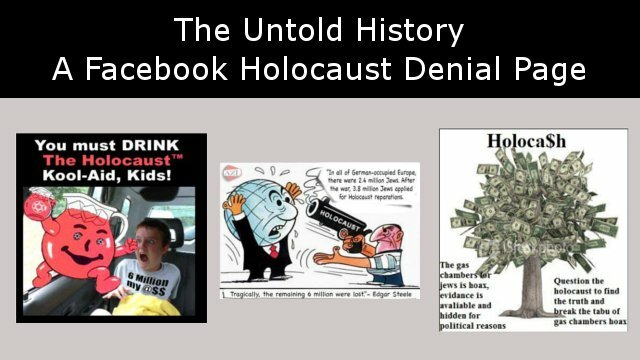 This report examines a Holocaust denial page on Facebook in detail and gives examples of the images it promotes. It also provides detailed instructions for reporting the content. 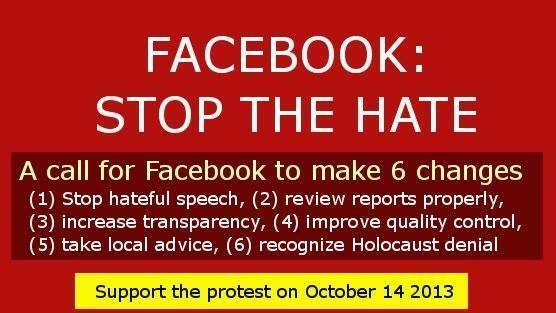 The way Facebook keeps ignoring people’s reports is exactly why your support for the October 14 protest is so important. See the report here. This briefing focuses on the six images in OHPI’s campaign video which relate to antisemitism or the Holocaust. A detailed background is provided on each image.See the briefing here. Long Term Change: The Software to make Facebook AccountableThe Online Hate Prevention Institute is currently running an appeal to raise funds to enable us to increase the impact we are having in combating online antisemitism, Holocaust denial and other forms of hate. The funds raised will support work developing new online tools which will empower social media users and hold companies like Facebook and YouTube publicly accountable. Donations are made in $US and can be made internationally. Money goes to OHPI’s Online Hate Prevention Fund. As OHPI is An Australian charity, donations from Australian tax payers are fully tax deductible (see details). Copyright © 2013 Online Hate Prevention Institute, All rights reserved.